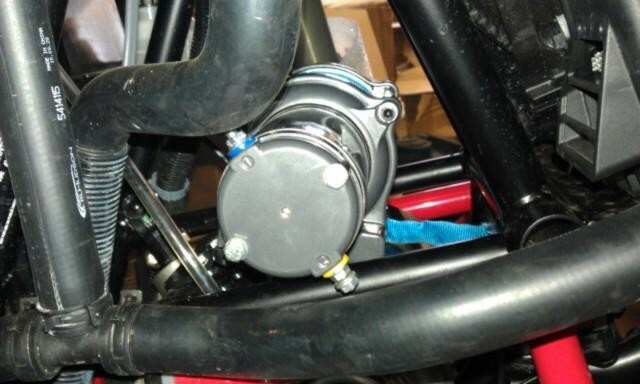 This RZR Winch Mounting Plate accepts both regular spool and wide spool winches. 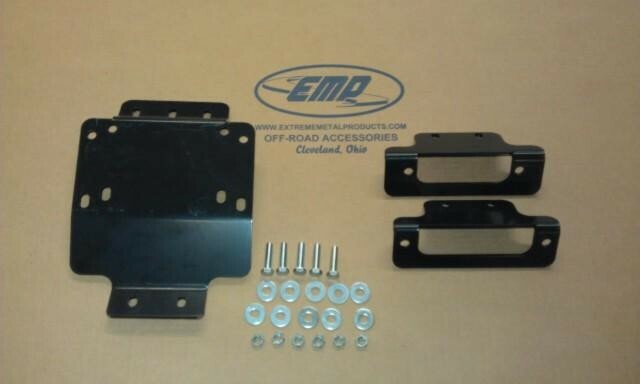 This plate mounts up to 4000 lb winches. 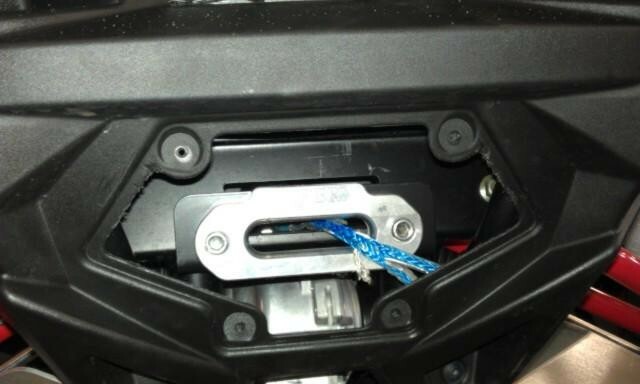 This RZR winch Mounting Plate includes everything you need but the winch. The plate is made from laser cut steel and it has a powder coated finish for added durability.